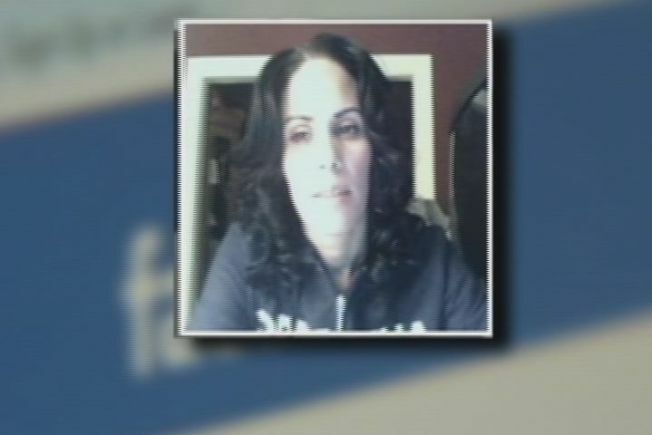 A Bronx woman who pleaded guilty in June to charges she fraudulently collected money in the name one of the victims of the Sandy Hook Elementary School shooting will be sentenced next month. Nouel Alba, 37, entered the plea in Bridgeport Federal Court. The day of the shooting, Alba set up a Facebook page claiming to be the aunt of 6-year-old shooting victim Noah Pozner. The next day she started collecting money, she said, to help pay for Pozner's funeral expenses, according to prosecutors. One day later, Alba sent an email to the Sandy Hook PTA asking for donations. Alba was indicted in May. Alba admitted she is not related to Pozner and admitted to the scheme. She accepted a plea deal that could give her up to six months in jail if the federal prosecutors don't ask for a longer sentence. The charges of wire fraud and making a false statement carry a maximum of 25 years in prison. She will be sentenced in federal court in Hartford on Sept. 27 at 3:30 p.m.